When you have a clogged drain, you want a company that you can trust to handle the job quickly and efficiently. Lucas Plumbing provides all of your plumbing and drain care needs, from emergency services to preventative maintenance programs. We have offered top-quality service at competitive prices throughout the Los Angeles area for many years. Our reputation for reliability and integrity is unparalleled in the plumbing industry. 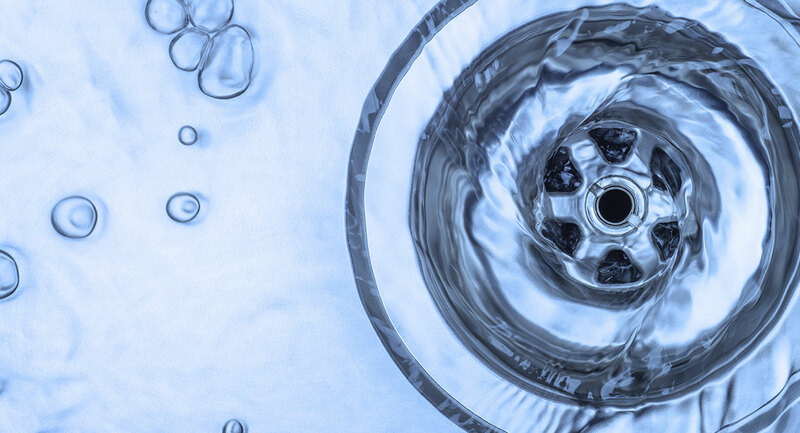 At Lucas Plumbing, we have the equipment and skills necessary to get your drain functioning normally again in Los Angeles and surrounding areas. Your pipes will be free of debris and operating again smoothly. Your 100 percent satisfaction is our top priority. Our goal is to provide service that exceeds your expectations. Contact Lucas Plumbing today at (323) 935-1255 to schedule a free, no-obligation estimate or for more details about our clogged drain services. We are happy to answer any of your questions.